It was our Chef, Jurek Dong, who inspired us to open MAO Restaurant. He has been living in Poland for 20 years now and he has a great knowledge of traditional Chinese quisine as well as Polish favourite tastes. Out Chef, together with his team of Chinese cooks, has one main aim- to change the view of Chinese quisine in Poland. All starters can be ordered for 10 PLN, pierogies ( dumplings) - 22 PLN, soups- 25 PLN and main courses- 34 PLN. 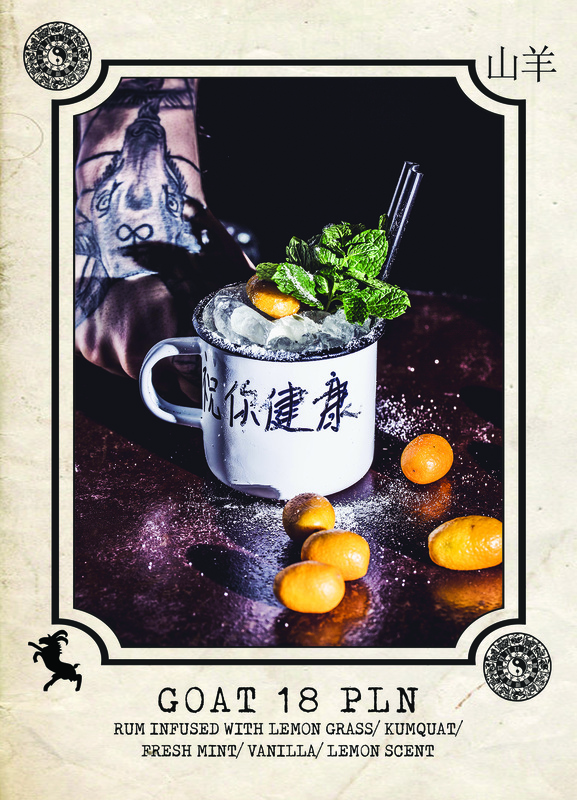 MAO is not only a restaurant, it is also an unusual Chinese Coctail Bar. 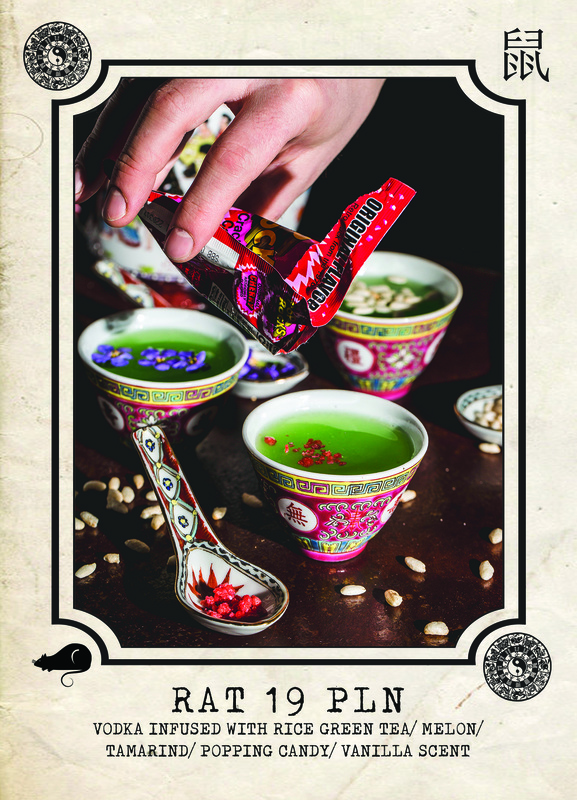 Our Chief of the Bar, Sebastian, created extraordinary fusions inspired by the Chinese calendar of zodiac signs. 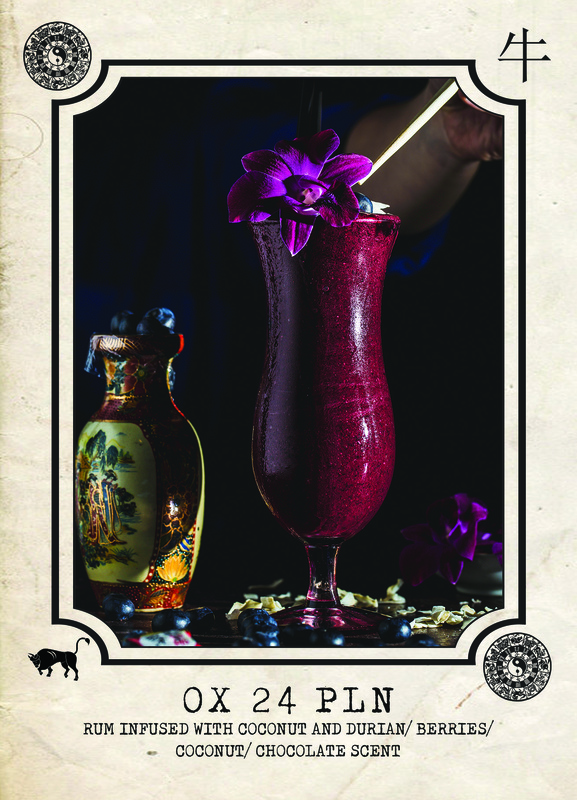 That's why, next to traditional coctails, you can also find 12 supreme coctails that will touch all 5 senses. 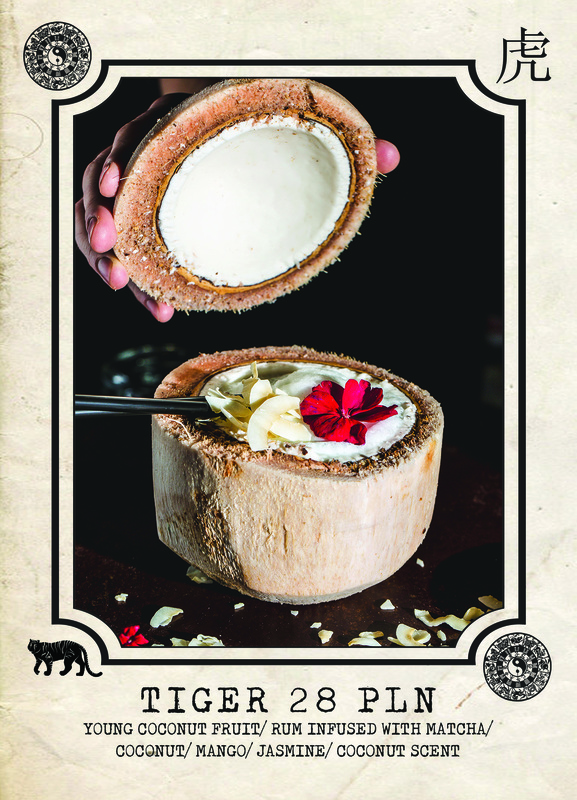 Coctails served in a young coco nut, alcohols infused with asian spices or shots served in ceramic bowls are only some of our secrets that we can delight you with.